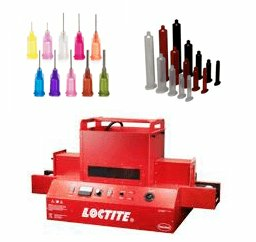 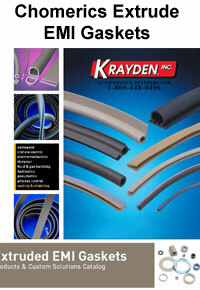 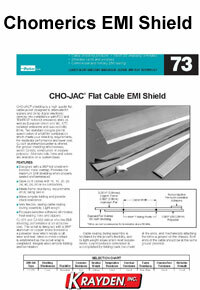 A LEADING GLOBAL MANUFACTURER OF EMI SHIELDING MATERIALS, THERMAL INTERFACE MATERIALS, PLASTICS, AND OPTICAL PRODUCTS. 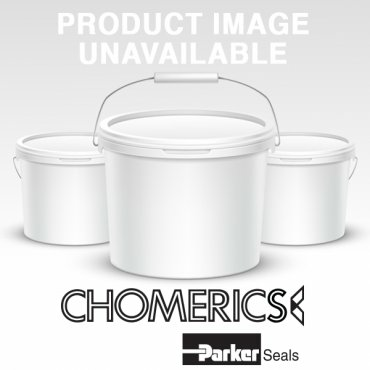 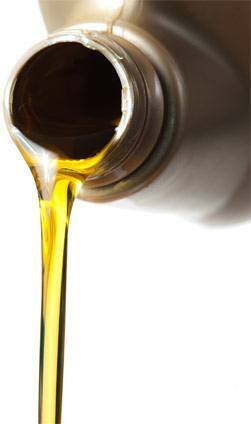 Chomerics is a division of the Seal Group of the Parker Hannifin Corporation. 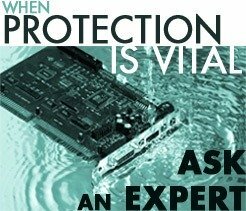 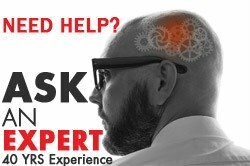 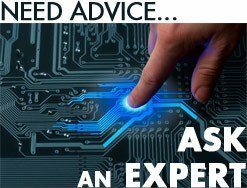 meet shielding challenges head on and respond with effective solutions. 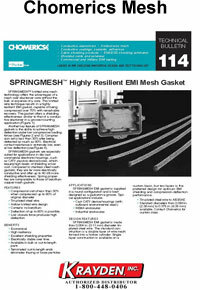 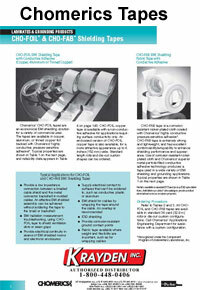 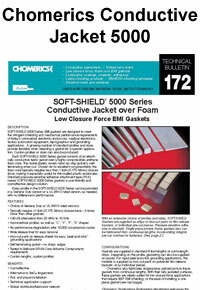 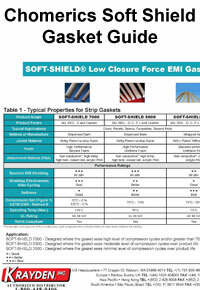 Chomerics SOFT-SHIELD 5000 Series low closure force EMI gaskets. 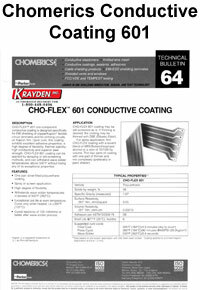 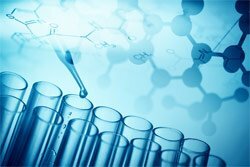 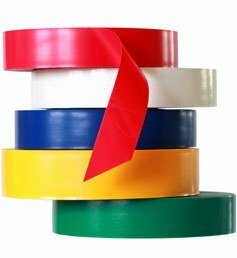 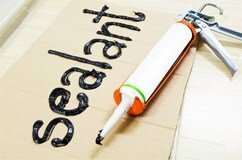 Since 1961, Chomerics has been the primary force in the development and application of conductive elastomer technology in extruded, molded and RTV compound forms and with form-in-place gasketing technology. 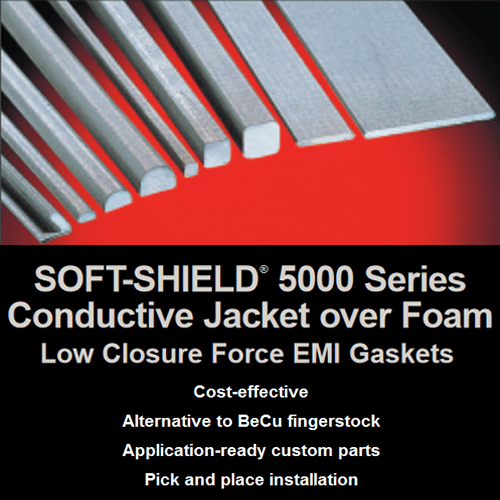 Their EMI shielding materials include conductive elastomers; metal EMI gasketing; spring finger gaskets, EMI cable shielding, conductive coatings and adhesives, shielding laminates and foil tapes, and shielded vents and windows. 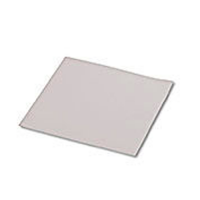 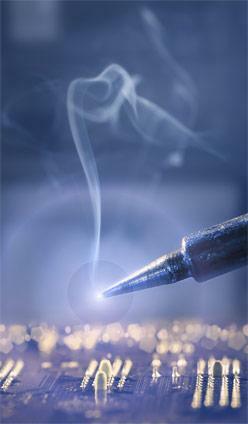 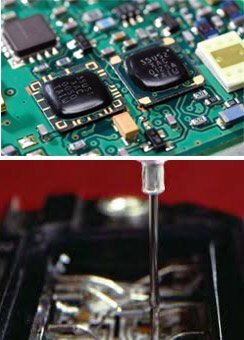 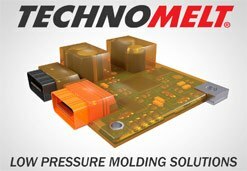 Chomerics also manufactures an innovative line of thermal interface materials. 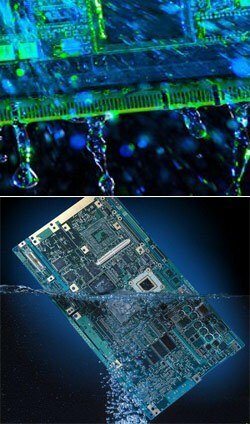 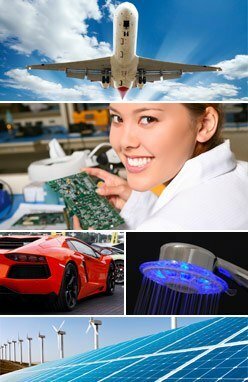 Chomerics products have been designed into thousands of applications and help guarantee the performance, integrity, survivability, and maintainability of communications equipment, radars, aircraft, missiles, spacecraft, computers, fire control systems and industrial electronics. 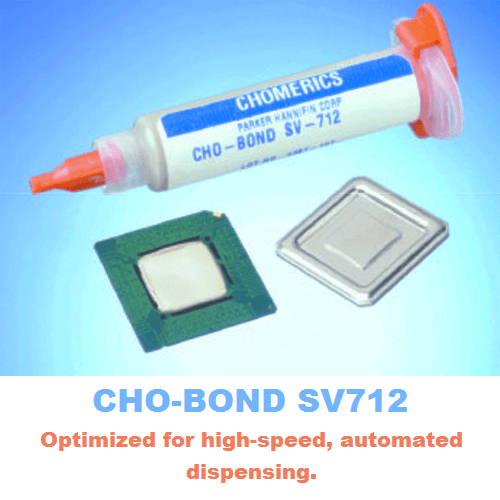 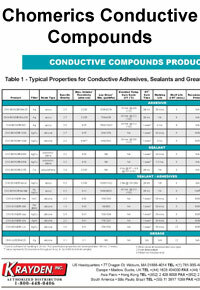 Chomerics CHO-BOND SV712 designed to meet the demanding requirements of semiconductor and microelectronics packaging.